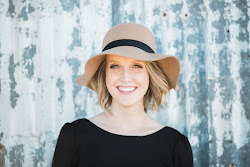 Anyone else have a child who's a picky eater? I'm going to bet most moms are going to say YES! 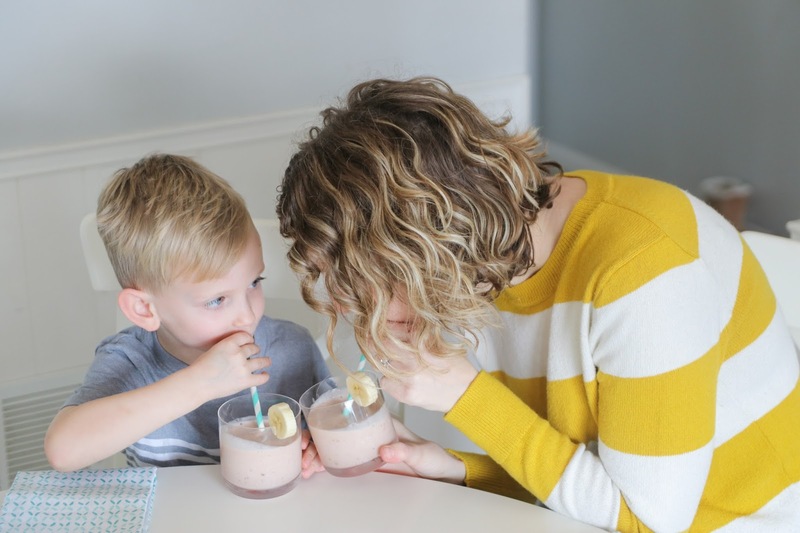 Today I'm sharing a simple 3 ingredient smoothie recipe that everyone can enjoy...even your picky eater! It was inevitable I was going to have children who are extremely picky, because I myself am picky about food. I'm not very adventurous when it comes to trying new things, but am slowly trying new things with adulthood (olives, Brussels sprouts). My kids started being very particular about food around 2 years old. When it comes to breakfast, I want my kids to start off the day strong and healthy. Turner has stopped drinking milk, and it's been hard for me to get calcium in his diet. Cue smoothies! I made an EXTREMELY simple smoothie for him this past weekend and he loved it! 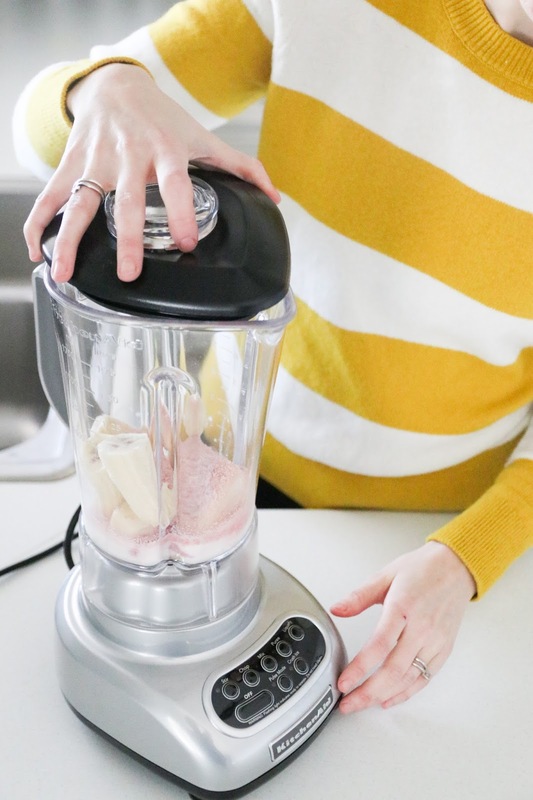 To be honest, I rarely use a blender, but after discovering this recipe I will be whipping up smoothies for my kids all the time! 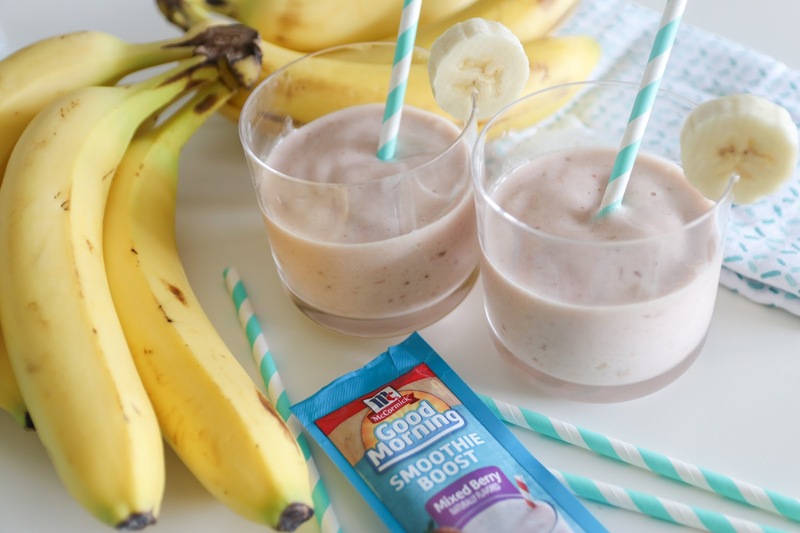 The best part about smoothies is you can add in a ton of healthy ingredients, and your kids *usually* can't pick out the ones they don't like! Easy as that! 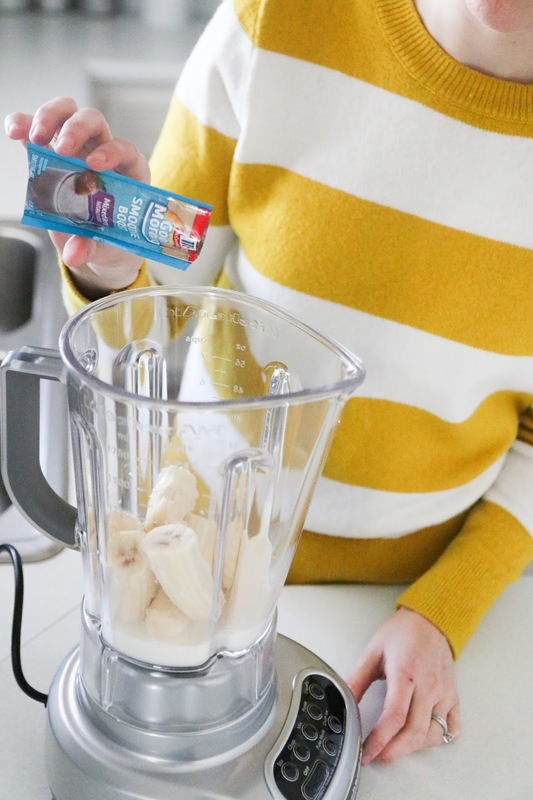 Your smoothie goes from ordinary to extraordinary with a boost of taste and nutrition! 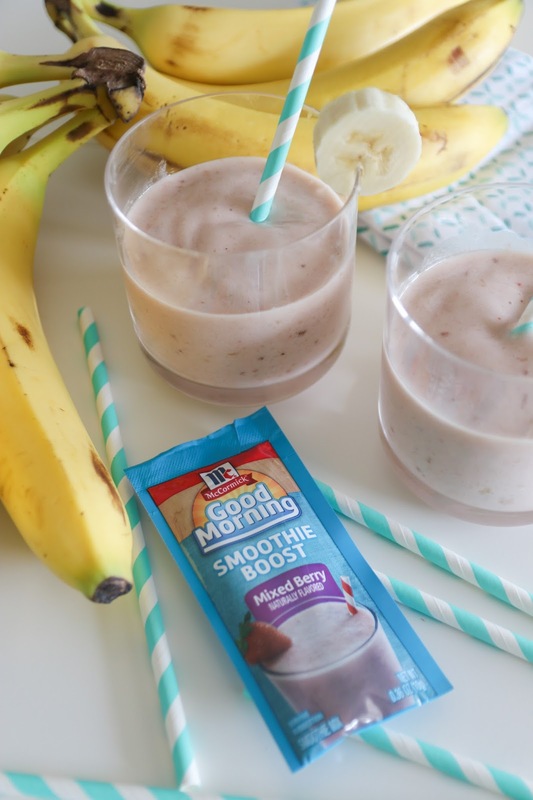 Simply blend into your favorite shake recipes for a drinkable breakfast on-the-go. 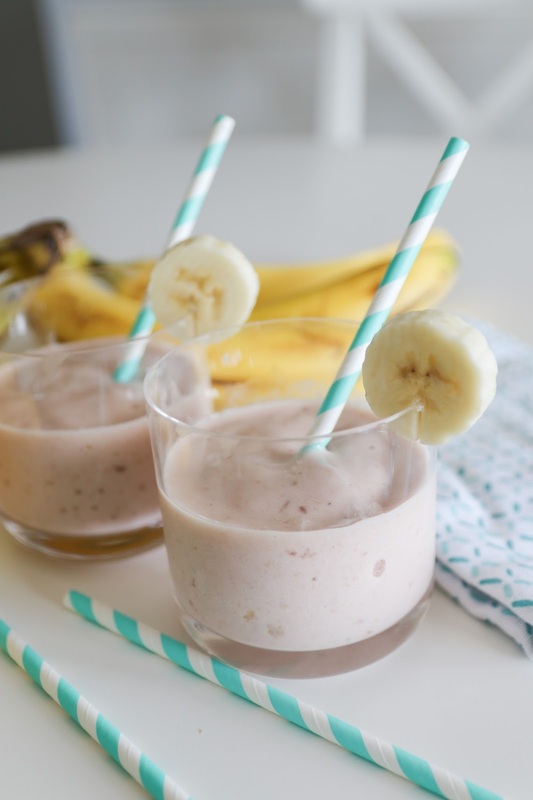 You can also blend with juice, milk or fruit for a drinkable meal on-the-go! Next time I'm going to add peanut butter. Check out McCormick's additional flavors which include Tropical Twist, Peach Matcha Green Tea, Chocolate Mocha, and Cocoa Cinnamon. They are gluten-free and contain no artificial colors, flavors or sweeteners. What are your go-to meals for picky eaters? I'm all ears!